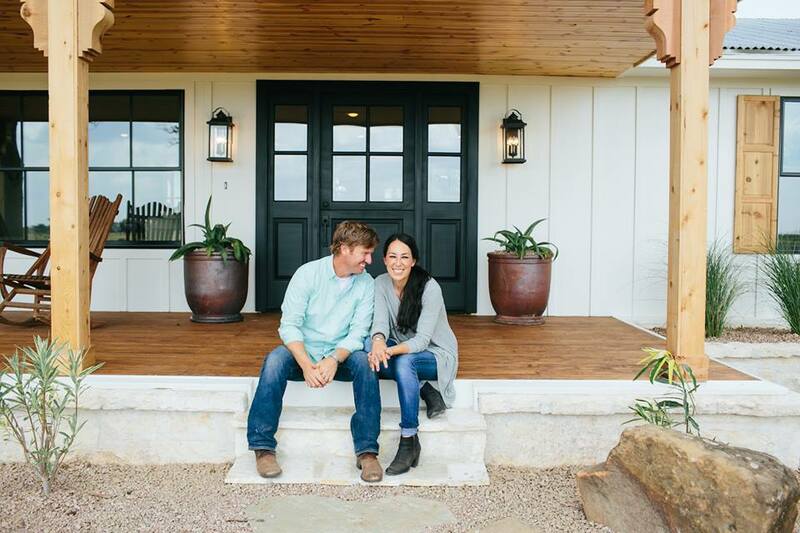 As the hit HGTV show “Fixer Upper” came to an end last night, many fans are still wondering: What made Chip and Jo decide to end the show? Itching to walk off the set so he could fix the customer’s problem right away, Gaines had an epiphany. The couple quickly realized that they were overbooked and overtired. Although the couple is famous for their show, their business, Magnolia, had been their passion for over ten years, long before HGTV found them. The couple eventually opened Magnolia Market, the hub for their furniture and home goods housed in two-grain silos in Waco, Texas. Gaines puts an emphasis on the importance of his marriage and his children in his life, stating they always take first place. He also said he “dream[s] of the day Jo and I are chairmen of the board and not actually involved in the day-to-day operations,” so they can spend more time as a family. When the couple announced they would be ending their hit TV show, there was instant speculation over the Gaines marriage. People immediately jumped to conclusions that that was the reason they were ending the show.